VS Carbonics is a Co2 and liquid nitrogen gas supplier located in Miami north of Miami Executive Airport (Tamiami). We offer Co2, Nitrogen & Dry Ice delivery programs and special effects solutions. Our gases are certified pure, food and beverage grade. Our state of the art industrial gas facility is truly one of a kind. All of our equipment is computerized and calibrated on a daily basis providing accurate metrics. Our team is agile and adaptable to customer time constraints and special challenges. We take pride in providing our customers with reliable, experienced and professional service. 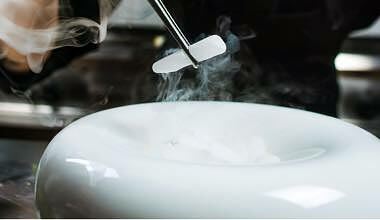 VS Carbonics is filling a need for the best dry ice supplier in Miami. We offer a wide range of services including liquid nitrogen refill service, bulk CO2 suppliers, and single canister delivery. We are family owned and operated, so you can be sure that you are getting a personalized experience and superior customer service from start to finish. In addition, we are open on nights and weekends. We make it easy to get exactly what you need, when you need it, without the hassle. All of our products are made here in the US, and they are rated food and beverage grade so you can safely use them with all of your recipes. The main reason why our customers love liquid nitrogen is because it can create a wide range of visual and tactile effects. It can be also used for both practical purposes as well as aesthetics. Here at VS Carbonics, we offer a wide range of CO2 and liquid nitrogen products and services that can be implemented in any kitchen, bar or restaurant. Impress a crowd full of people with some stunning molecular cooking, or keep your customers happy by ensuring that their products stay properly frozen during shipping. We have the power to make it happen without any special training necessary. 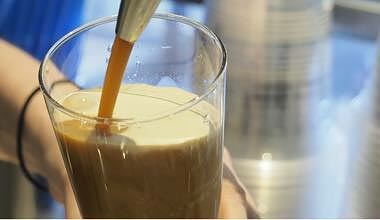 Nitrogen gas is used in beer making to create a creamier blend. It is used for packaging items that must be cold for shipping and much more. All of our CO2 and Nitrogen is Food and Beverage Grade. Is CO2 and Liquid Nitrogen Right For You? Because thousands of businesses are now working with nitrogen suppliers in Miami, other companies are beginning to consider whether or not they can benefit from doing the same. 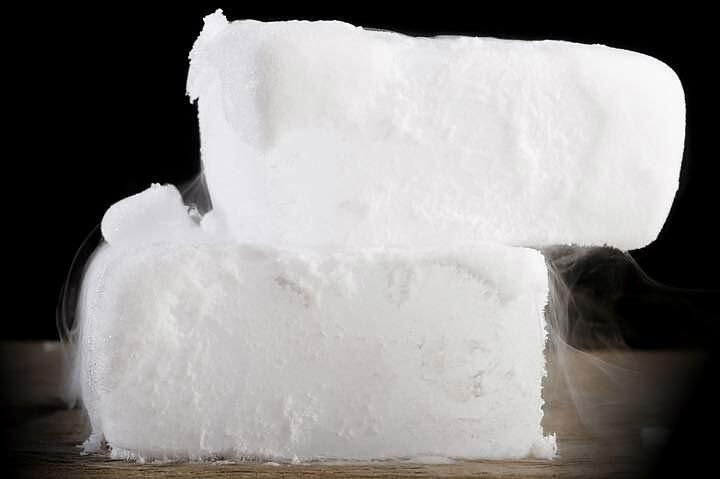 The truth is that CO2 refills and dry ice can benefit a wide range of different businesses, especially those that are in the nightlife, food and beverage industry. However, we can also provide beneficial services to government agencies, agricultural operations, and even the medical industry. Liquid nitrogen makes so many things possible, and our equipment can handle a variety of challenges. You just tell us how much you need, and we’ll get it delivered. If you aren’t sure whether or not our products are right for you, contact us today. We would be happy to discuss how our liquid nitrogen and other offerings can take your business to the next level. How Can You Benefit From Our Products? No matter what kind of business you are in, VS Carbonics can help you improve customer experiences all around. 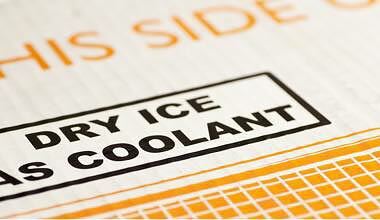 We can keep your ice cream colder, or your fruit fresher. On top of that, we can help you build a stunning display that draws in new patrons. Our products will empower you to create one-of-a-kind first impressions and make you the talk of the town. The best part is that all of these enhancements can be added without slowing down your staff or adding tons of extra steps. Just flash in a little bit of CO2 and see your customers’ eyes light up! We take pride in providing our customers with reliable, experienced and professional service. Our team is agile and adaptable to customer time constraints and special challenges. Our state of the art industrial gas facility is truly one of a kind. All of our equipment is computerized and calibrated on a daily basis providing accurate metrics. This is the only place you what to get food grade CO2 in South Florida !!! Dios and all the employees are absolutely professional, while having a gracious sense of humor also. Best prices on refills and exchanges out of all the places around here. AND they do the most incredible work at Concerts and events, Weddings and all other events too!! !